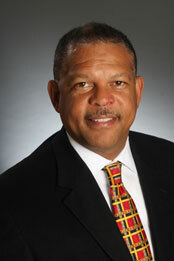 Dr. Winston Gandy graduated in 1986 from Howard University College of Medicine, residency at Emory University in Atlanta. He completed his Cardiology fellowship at the University of Alabama, Birmingham. In 1992, Dr. Gandy returned to Atlanta to begin his private practice with a specialized interest in cardiovascular ultrasound. 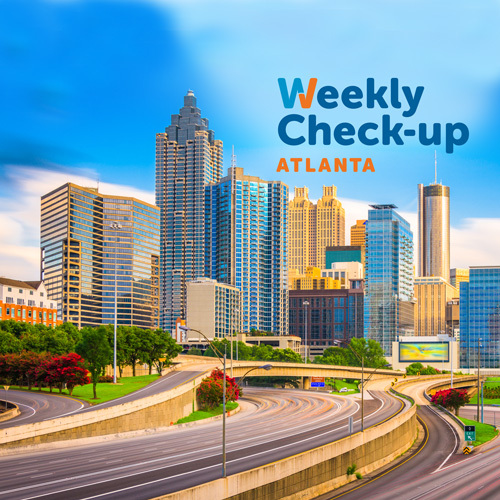 Dr. Gandy’s professional associations include Fellow of the American College of Cardiology, member of the Atlanta Medical Association, the American Heart Association, The National Medical Association and the American Society of Echocardiography. He is board certified in internal medicine, cardiovascular diseases, echocardiography and vascular interpretation. Dr. Gandy, a former partner in The Atlanta Cardiology Group, is a founding member of The Piedmont Heart Institute and Co-Director of the Cardiovascular Ultrasound Center of Excellence. Although very talented in cardiac and vascular imaging, Dr. Gandy’s true gift is in taking care of patients. He is a co-founder of the Maynard Jackson Foundation for the Elimination of Health Disparities and co-chairmen of a National Steering Committee to end health disparities between ethnic minorities and women “Close the Gap”.